Since Albert Einstein first predicted the existence of gravitational waves in his general theory of relativity, astrophysicists have been on the lookout for these mysterious ‘ripples’, which are released due to the collision of huge objects like black holes. These collisions result in an alteration in the curvature of spacetime, which Einstein predicted could be detected here on Earth. For over four decades, scientists have been on the hunt for these waves, and finally succeeded in detecting them in 2015. 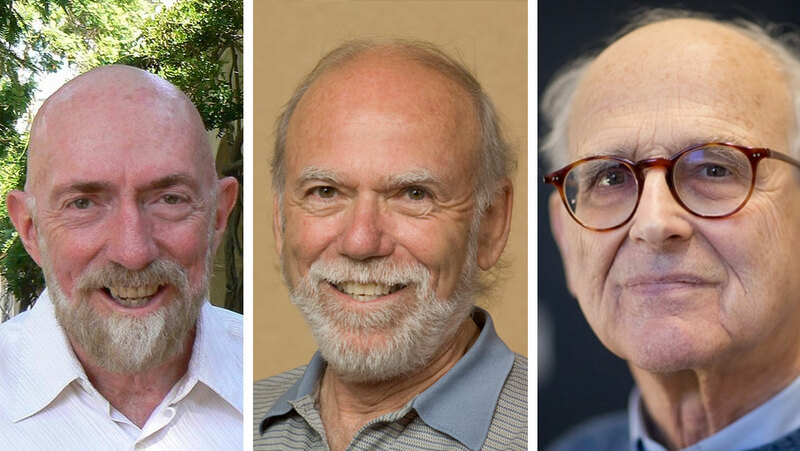 Now, three of the most eminent astrophysicists in this field have been awarded the Nobel Prize in physics, for their efforts. The first gravitational waves were detected in 2015, with details being released in February 2016. The waves originated from the merging of two giant black holes some billion light years away from Earth. This discovery proved that Einstein was correct when he predicted the existence of the waves, although it has taken this long to develop a technology sensitive enough to detect them. The original LIGO set-up of two observatories, one in Washington State and one in Louisiana, were joined by their European counterpart, VIRGO, which is based in Italy. Recently, all three detectors picked up a gravitational wave linked to the merging of two black holes 1.8bn years ago. The discovery of these gravitational waves has been heralded as a “revolution in astrophysics” but Weiss points out that this revolution has only come about due to the commitment of the entire team involved in the discovery, saying that: "It's a dedicated effort that's been going on for - I hate to tell you - it's as long as 40 years, of people thinking about this, trying to make a detection and sometimes failing in the early days, then slowly but surely getting the technology together to do it. It's very, very exciting that it worked out in the end."